By trusting Lightsource BP to be your service partner, you secure the services of a team of dedicated experts, supporting all your assets across the entirety of their lifespans. Today, Lightsource BP’s team of solar engineering experts provide operations and maintenance for the largest solar portfolio in Europe. On the whole, our partnerships span the entire lifecycle of a solar installation, often upwards of 20 years. This long-term commitment allows us to monitor, maintain and operate your assets to the very best of our ability, securing maximum returns from beginning to end. Our expert teams are located all across the country, ensuring that all assets are at the very most one hour away from a Lightsource BP engineer, and maximising uptime for our clients. 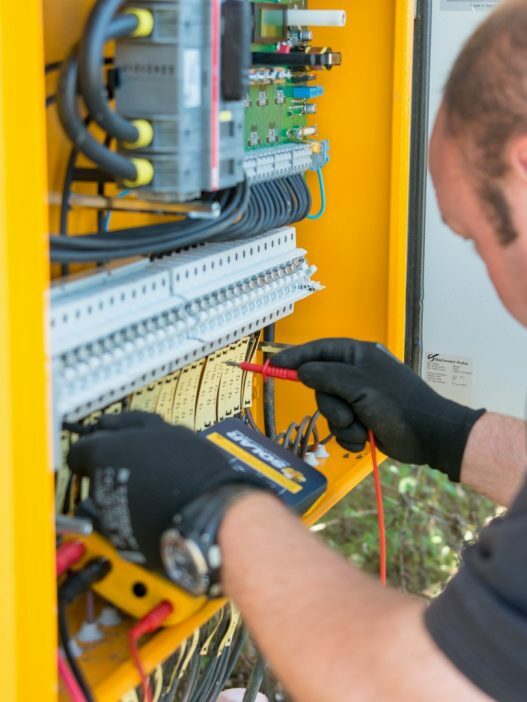 We offer clients a unique point of contact in the management of their assets, providing a fully comprehensive package covering all aspects of solar O&M services. Our proposition includes site optimisation reviews, regular cleaning, drone surveys and ground maintenance, guaranteeing optimal performance and production. We provide monitoring and reporting services, twenty-four/seven, 365 days a year, alongside proactive and reactive maintenance and repairs, to deal quickly and efficiently with any functionality issues. Lightsource BP takes full responsibility for providing all spares needed for post-FAC sites, as well as frequently assisting EPCs with sourcing parts for pre-FAC assets. 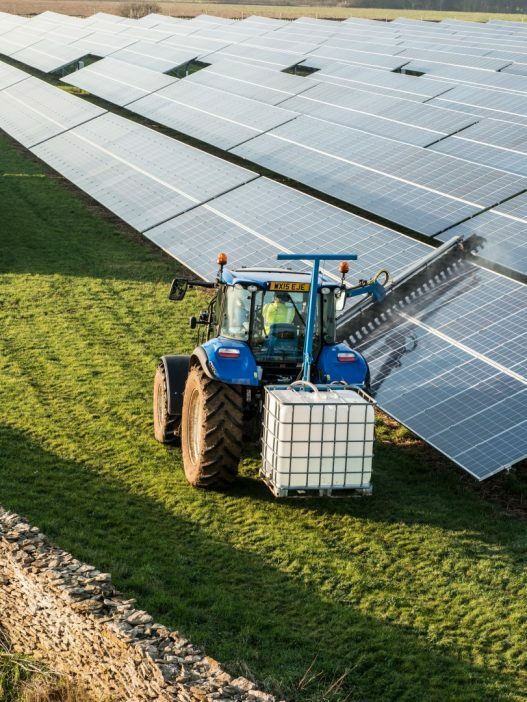 We maintain our own central stock holding of spares and replacement parts for all the components of a solar farm, and we pride ourselves on always sourcing the best technology, regardless of brand or manufacturer. We understand that the main focus for every solar asset owner is securing revenue, and the best way to do that is to maximise solar generation. 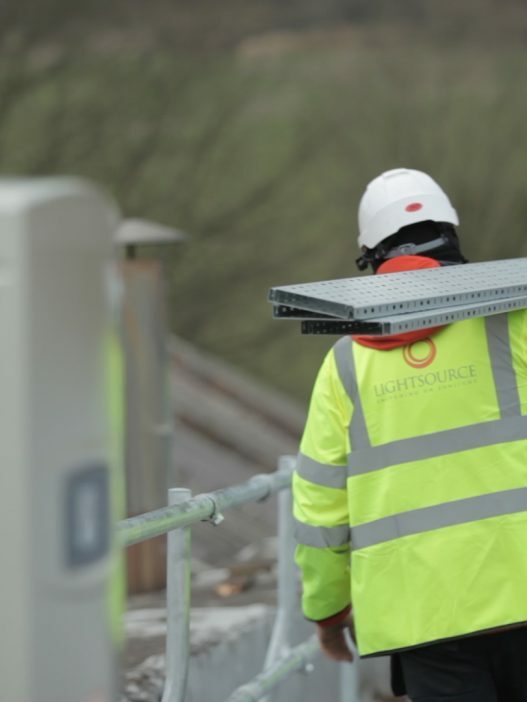 Lightsource BP’s O&M department work with the asset owner to optimise every site, keeping generation rates as high as possible. This is done by ensuring that all sites are electrically and structurally sound, as well as minimising losses by removing vegetation shading and keeping the panels clean.